Machu Picchu is one of the Seven Wonders of the World and also one of the most visited sites in South America if not the world. The ruins are on many peoples bucket list to visit before they die. 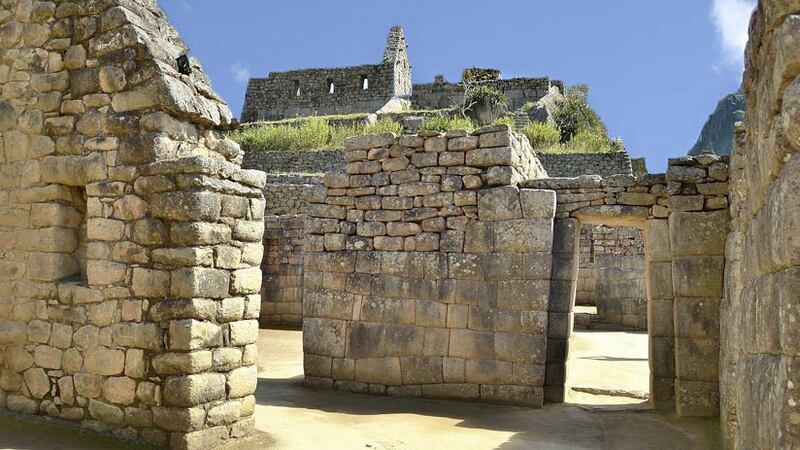 The spectacular Inca site has an interesting history and a very interesting location, which is why the Spanish invaders never found it. Machu Picchu meaning old mountain in the local Quechua Language is a once in a lifetime experience which should not be missed on any journey to South America. One of the things on most people’s mind when visiting Peru and Machu Picchu is of course, Machu Picchu weather. The weather in Machu Picchu can be unpredictable, so you will need to take with you on your journey clothing for all weather conditions. In this article, we will give some tips on the weather and how to prepare for your trip to Machu Picchu. Tip no. 1: The rainy season, this occurs every year from December to March or maybe April, in these months, yes it does rain, but it does not rain all day, the ground at Machu Picchu will be muddy and the steps inside the ruins will be slippery, so you will need to be prepared with good waterproof shoes with no slip soles. 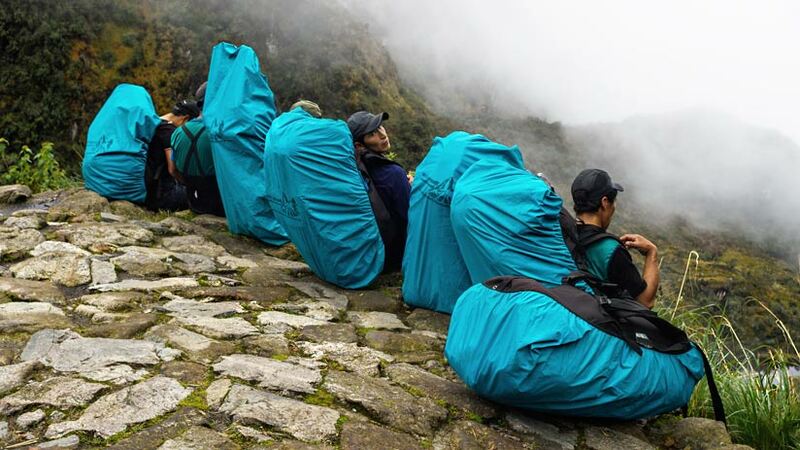 Raincoats are also essential in these months so make sure you bring one with you for your Peru Machu Picchu tour. Tip no. 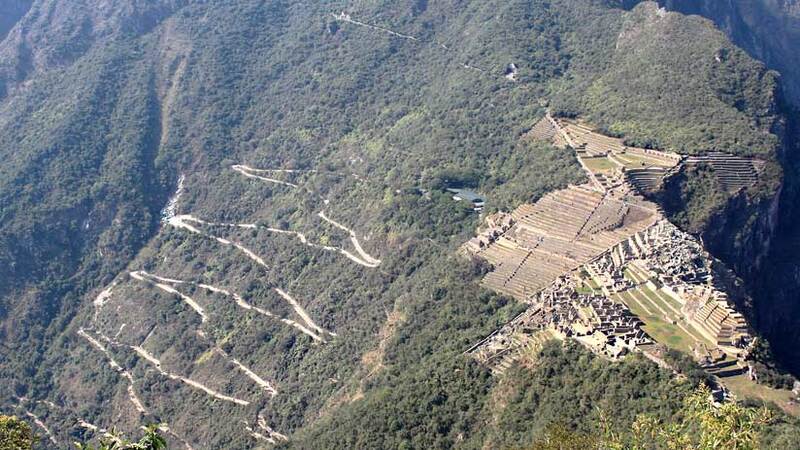 2: In the rainy season, the famous Machu Picchu Inca Trail is closed for the month of February, the reason for this is that the government of Cusco has decided that this is best month to clean and do maintenance on the trail. This is a great time to visit Machu Picchu as there are less crowds and no hikers. Yes it is wet but you will get to spend more time wondering arcuscoound the ruins. Tip no. 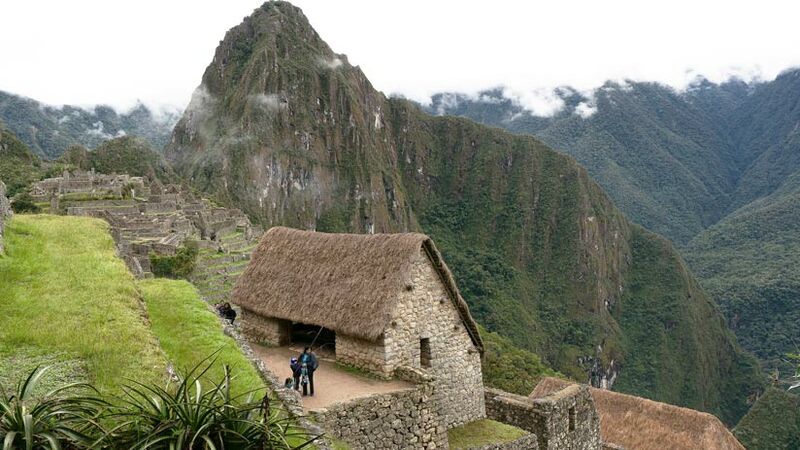 3: The dry season is from May to September and is a great time to visit Peru Machu Picchu. The sky is a perfect color blue there are no clouds and the middle of the day is warm. The mornings are cold so you will need to bring your jacket with you and also a warm hat will come in handy. Tip no. 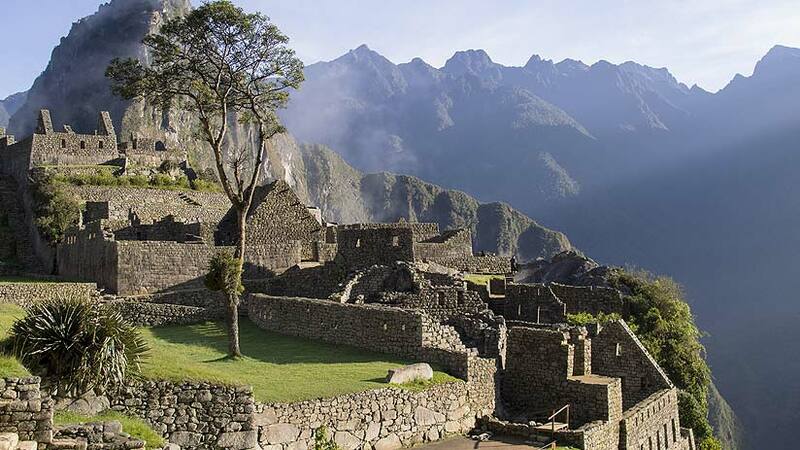 4: High season is also dry season at Machu Picchu, so there will be crowds. Lines will be long to enter the ruins and to take the buses up and back from the ruins. The site is popular for Europeans and North Americans in these months, so hotels fill up and rooms are sometimes hard to get. Tip no. 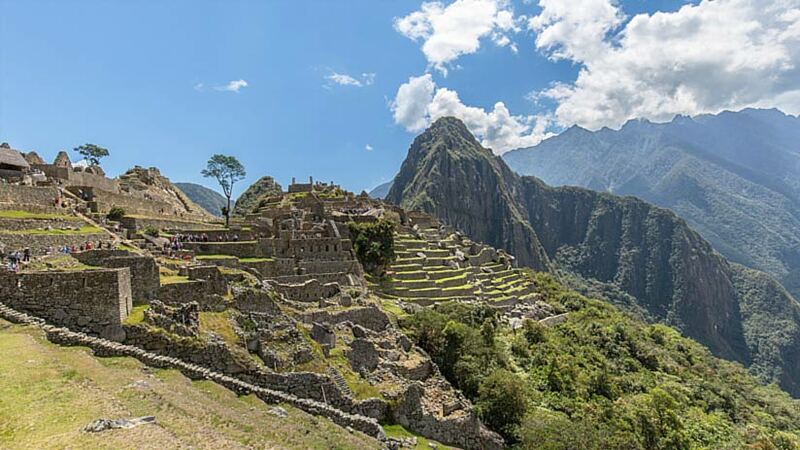 5: Dry season and high season in Machu Picchu are busy so if you plan to do the famous Inca Trail in these months you will need to book around 6 months in advance to secure you space on the trail. There are only certain agencies that are licensed to do the trail so do your research if you want to do the Inca Trail. Tip no. 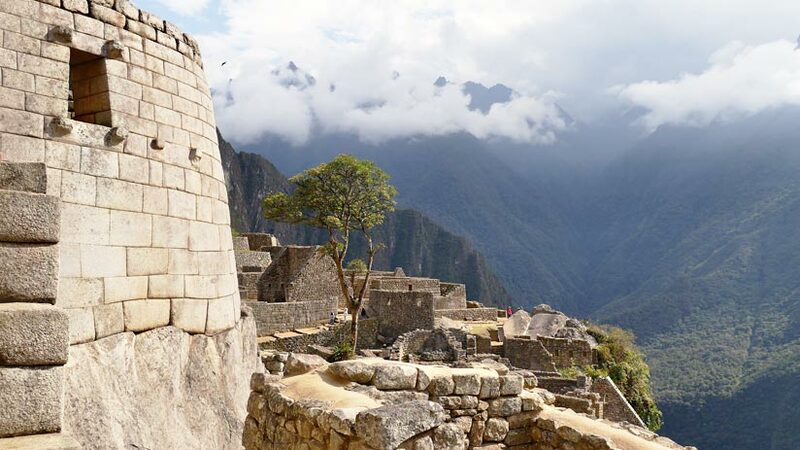 6: The Sun, as you are at an altitude of over 2500 meter above sea level the sun at Machu Picchu is strong. 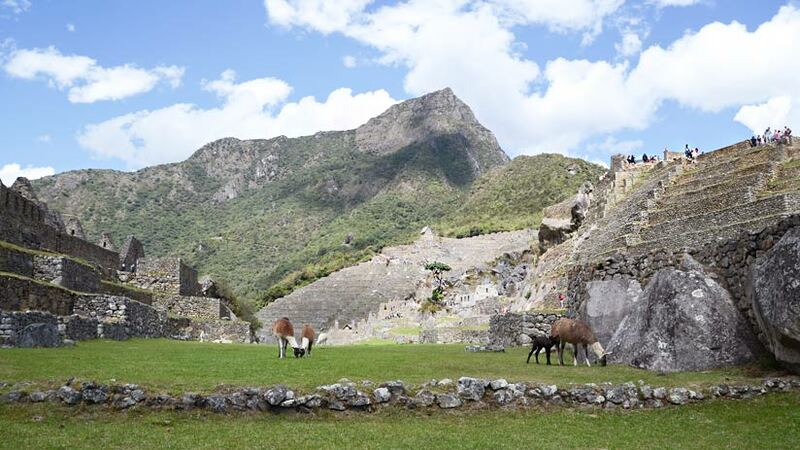 Make sure you take your sunscreen with you when traveling to Machu Picchu. I does not matter if it is rainy season or dry season the sun will still be strong. Take a good hat also. Tip no. 7: The Cold, as mentioned earlier and worth another mention is the cold weather; some people want to see the sunrise over Machu Picchu so arrive at the gates of the ruin at 6am. This is worth the trouble as the views and photos are something to remember forever. However, make sure you take sufficient warm clothes with you. A good jacket is essential to keep the cold away; if you are cold, you will not enjoy the experience. Tip no. 8: Water, in the high altitudes of the Andes where Machu Picchu is located and especially when the sun is out you will need to keep hydrated. Take plenty of water with you on your visit to Machu Picchu. If you are doing the Inca Trail you can fill your water bottle at every meal break. Do not forget to drink water. Tip no. 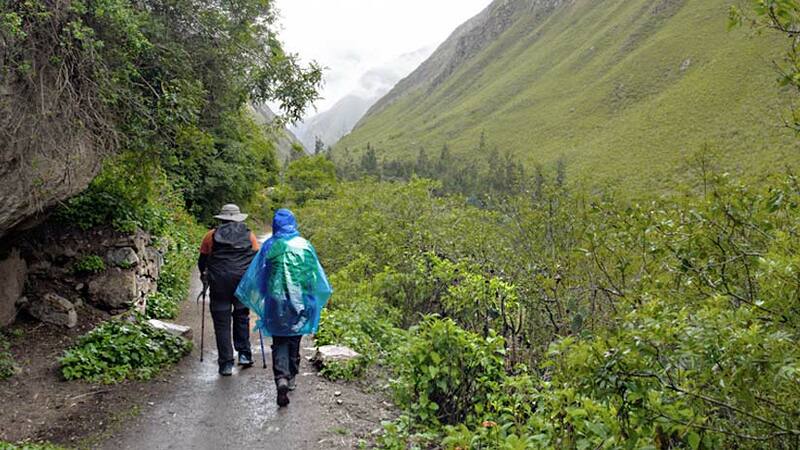 9: not really much to do with the weather but again if you are doing the Inca Trail then take snacks and chocolate with you to help you with the walk. The trek can be challenging so remember to do some walks before you leave home, as it will help you on the trial. Tip no. 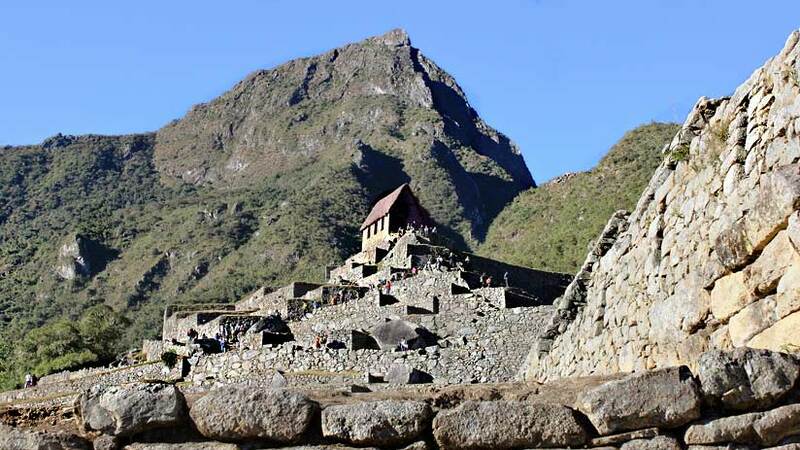 10: the most important thing to remember is to enjoy the weather and the site no matter what time of year you choose to travel to Machu Picchu. Machu Picchu is one of the most beautiful places you will visit in your travel life. Purchase a Machu Picchu travel Package online or at your travel agent, do you research; decide what you want to see in Peru. There is much to see so spend some time in one of the most biodiverse countries in South America. 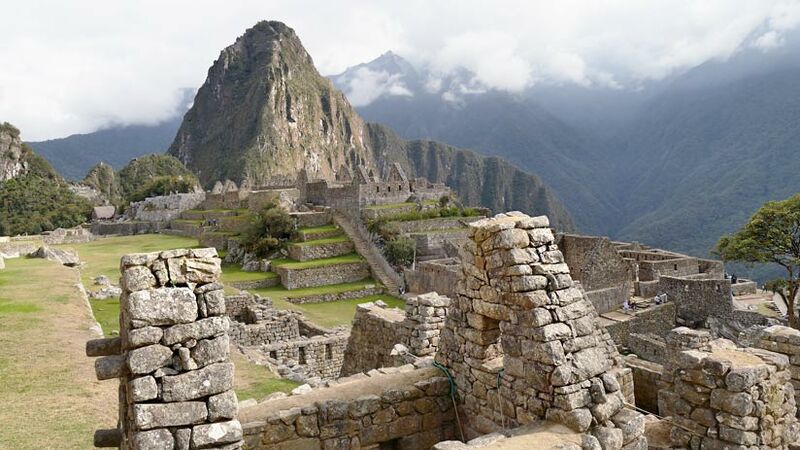 Peru Travel Tips, Travel To Machu Picchu machu picchu. permalink.